The Next Generation has arrived! 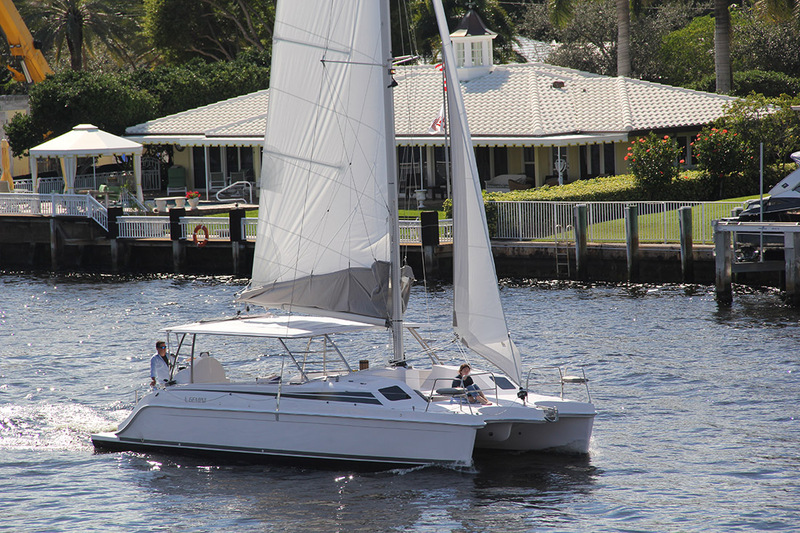 Gemini Catamarans has added a little get up and go to their line of American made catamarans. The brand new Gemini Freestyle 399 Power, with upgraded outboards, has a cruising speed of 14 to 15 knots, with a high speed to date of 21 knots. Now that’s some POWER! 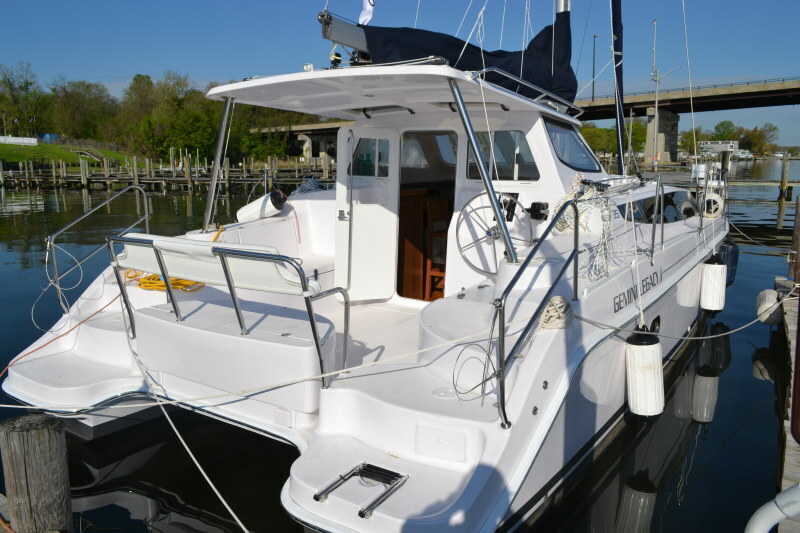 The Gemini Freestyle 37 is a completely new concept in boat design and customization. In a world where flexibility is key, this new design provides the platform on which to build your sailing dreams - tailored however you see fit. 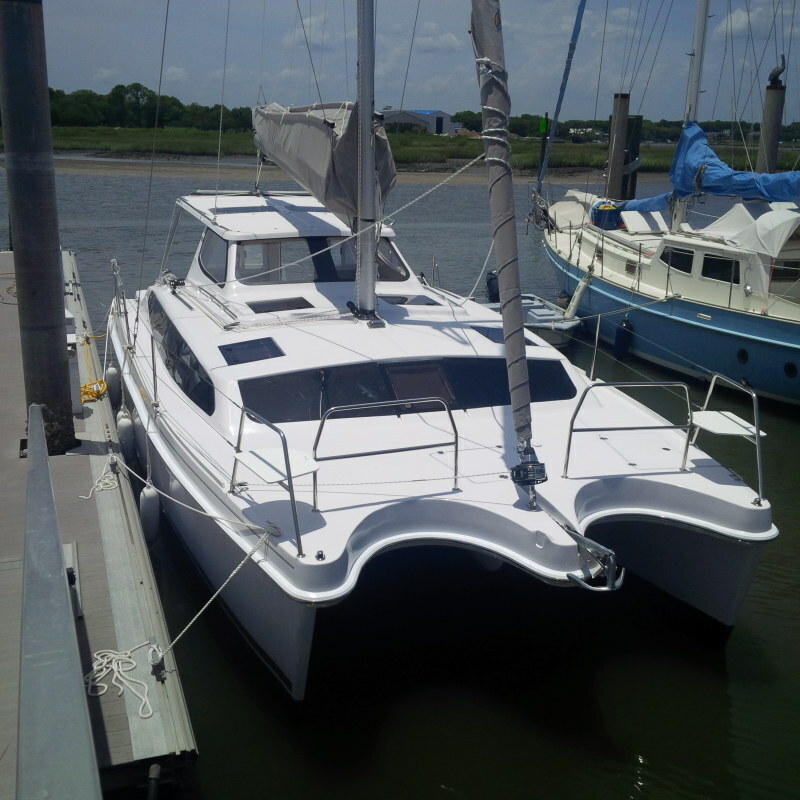 The new Gemini Freestyle Studio is a one of a kind, completely different approach to a production catamaran.